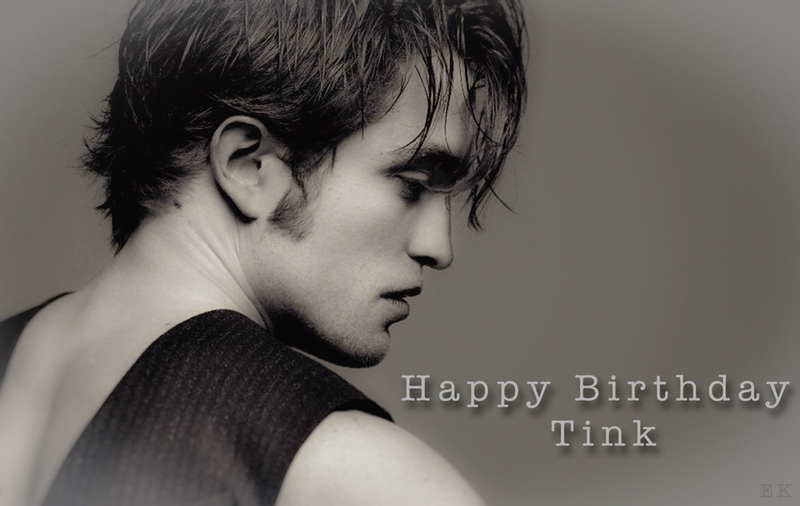 ROBsessed™ - Addicted to Robert Pattinson: Happy Birthday Tink! Today we celebrate the birthday of the Robcyclopedia of our team! She knows every Rob picture, every Rob movie, every memorable and not so memorable Rob moment. Nothing about Robert Pattinson is mundane to her. We love you for your passion and your kind heart and we're proud to be your partners in crime.